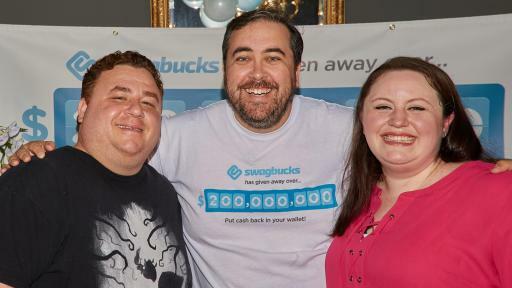 EL SEGUNDO, CA (September 19, 2017) – Swagbucks, a Prodege, LLC company, announced today that it has paid out more than $200 million in cash and free gift card rewards to its members. 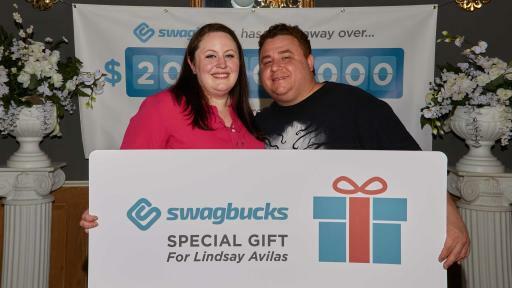 Swagbucks (www.swagbucks.com), is a digital rewards company that helps consumers extend their budget to achieve life goals through everyday online activities like shopping, searching the web, sharing opinions, watching videos, or even playing games. 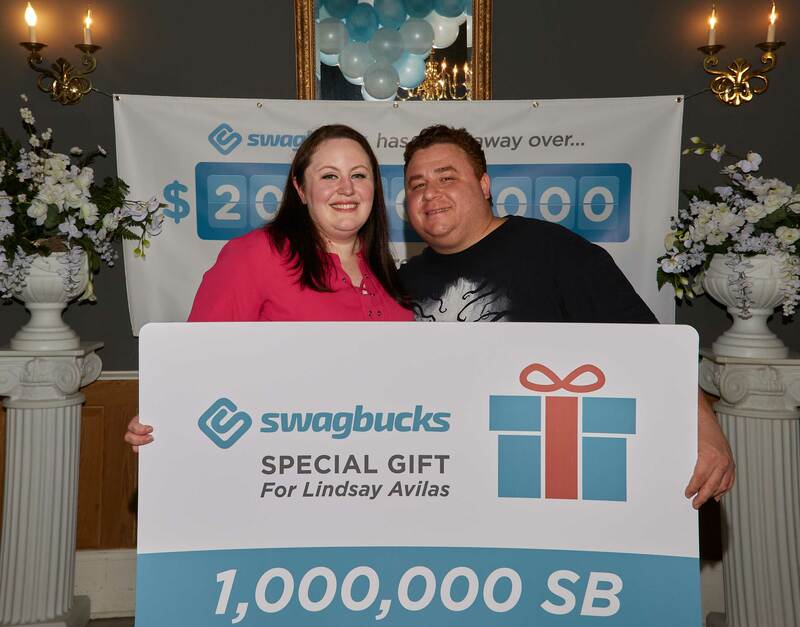 With its focus on “Creating Rewarding Moments”, Swagbucks rewards its members with cash and gift cards to help them cover the costs of important life events like weddings, vacations, a new baby, holiday gifts, or just helping to pay for everyday expenses. Swagbucks is free to join and members earn valuable rewards points immediately with no purchase necessary, and then redeem them for PayPal cash or gift cards to popular retailers such as Amazon, Walmart, Target and many more. Members earn by doing the everyday things they already do online, like shopping, sharing their opinion , discovering deals, watching videos, searching the web, or playing games. There is no limit to how many points Swagbucks members can earn. 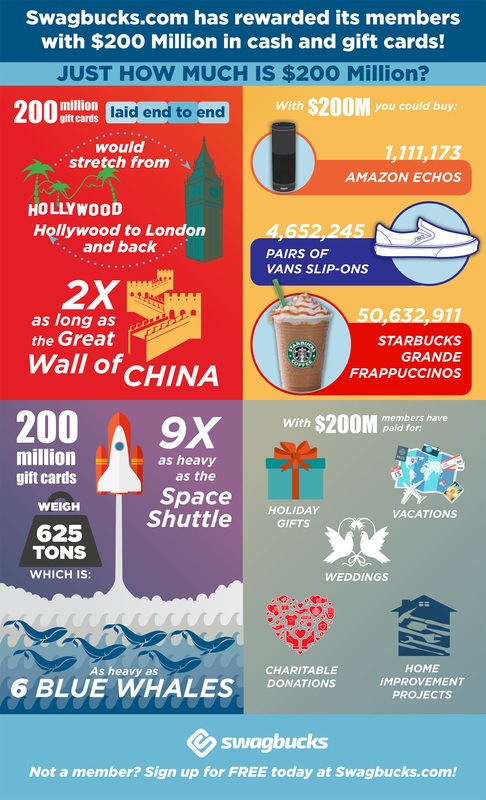 There are many compelling stories about the value that Swagbucks provides to its members. 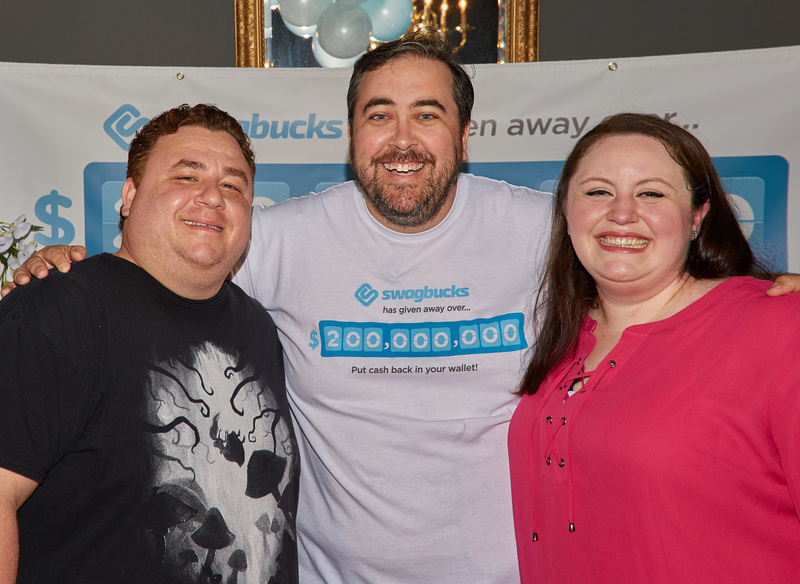 A couple in Metairie, Louisiana was surprised with a gift card for one million Swagbucks points to recognize the $200 million milestone. 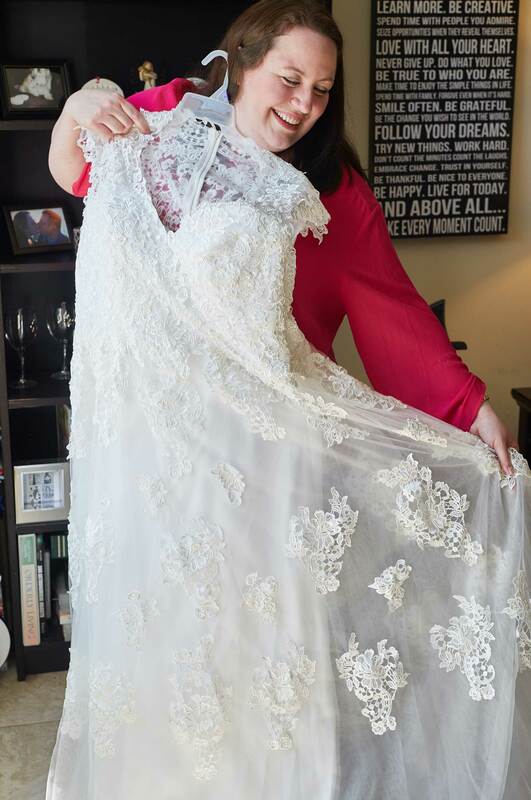 Recipient Lindsay Avilas and her fiancé, John, are getting married soon, and Lindsay used Swagbucks to help pay for her wedding, from the venue to the wedding gown! 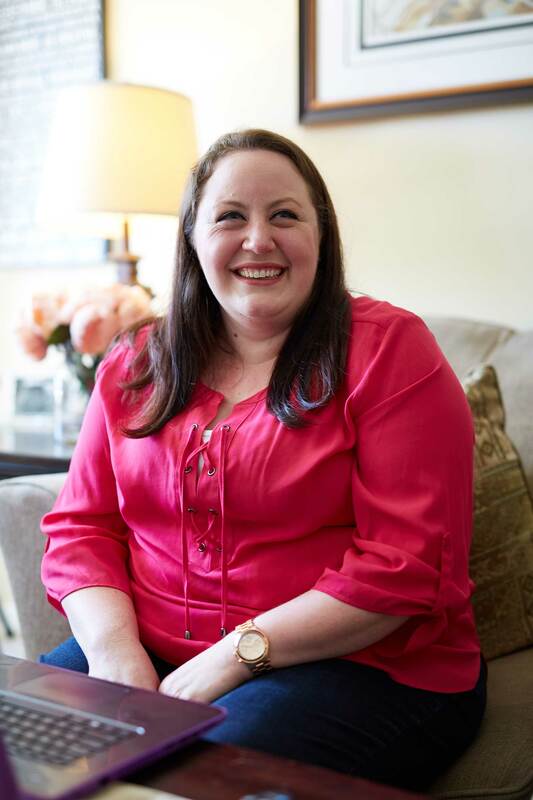 ► Tina Cosgrove, Philadelphia, Pennsylvania: Tina has earned over one million Swagbucks since she started in 2010. 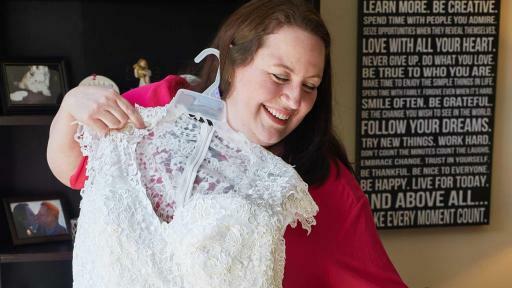 She is currently saving for a Disney vacation in December and has already earned $5,200 toward the trip. ► Niko Olsen, Seattle, Washington: Niko is a public school teacher and uses the cash back he earns on Swagbucks to buy additional books for his classroom. ► Sharlene Lim, Los Angeles, CA: Sharlene is a UCLA student. 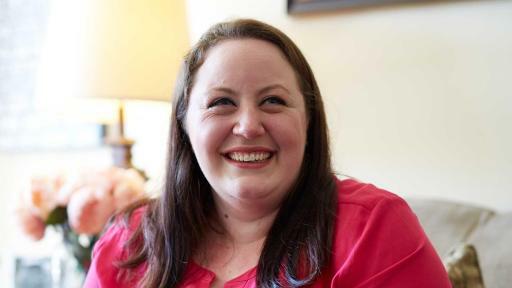 She started using Swagbucks to buy the textbooks she needed for her classes, but earned enough cash back to pay for part of her tuition as well. Swagbucks will be hosting a special Facebook Live event! Swagbucks is the web’s most popular rewards program that gives you free gift cards and cash for the everyday things you already do online. Earn points when you shop at your favorite retailers, watch entertaining videos, search the web, answer surveys and find great deals. Redeem points for gift cards to your favorite retailers like Amazon and Walmart or get cash back from Paypal. 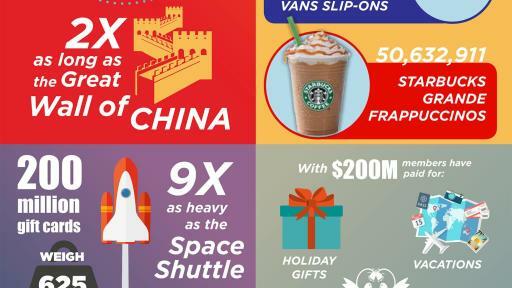 Swagbucks has already paid out over $200 million in cash and free gift cards. Put cash back in your wallet. Join for free today. Headquartered in El Segundo, California, Swagbucks is a subsidiary brand of Prodege, a leading Internet and media company that also operates MyPoints.com and ShopAtHome.com. For more information please visit http://www.swagbucks.com.